Next month, Toronto's annual Inside Out LGBT Film Festival will return for its 25th edition. As could be expected, the festival boasts an enormous lineup. Today (April 23), the full list of films has been unveiled. We've now learned that the fest will close out with the world premiere of Confessions of a Serial Monogamist. The film was co-written and co-directed by John Mitchell and Christina Zeidler, and stars Diane Flacks, Vanessa Dunn (of Vag Halen), Gavin Crawford and Sabrina Jalees. Rough clips of the film were shown as works in progress during a panel at Inside Out in 2014. In addition, the festival has expanded its lineup with 26 more films spread across various programs. This year, the event will introduce their Spotlight on Canada series. Films in that category include The Amina Profile, which documents a Montreal woman's attempt to rescue her girlfriend in Syria; The Turn, which follows a mother's love of her transgendered daughter and the pair's bond over roller derby; and Transfixed, a documentary about gender reassignment surgery. The Canadian film series is rounded out with the films Guidance, Two 4 One and What We Have. The festival has also unveiled its International Showcase. The series includes the films 54: The Director's Cut, Alive!, A Sinner in Mecca, The Chambermaid, Coming In, Don't Accept Dreams from Strangers, Hidden Away, Jess & James, Limited Partnership, Margarita, with a Straw, The New Girlfriend, The Royal Road, Sand Dollars, Stories of Our Lives, We Came to Sweat, What's Between Us, While You Weren't Looking and You & !. 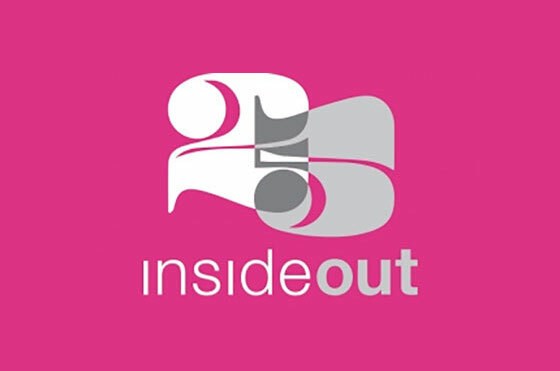 Inside Out runs from May 21 to 31. Tickets will be available on May 7. For more information, visit the festival's website.